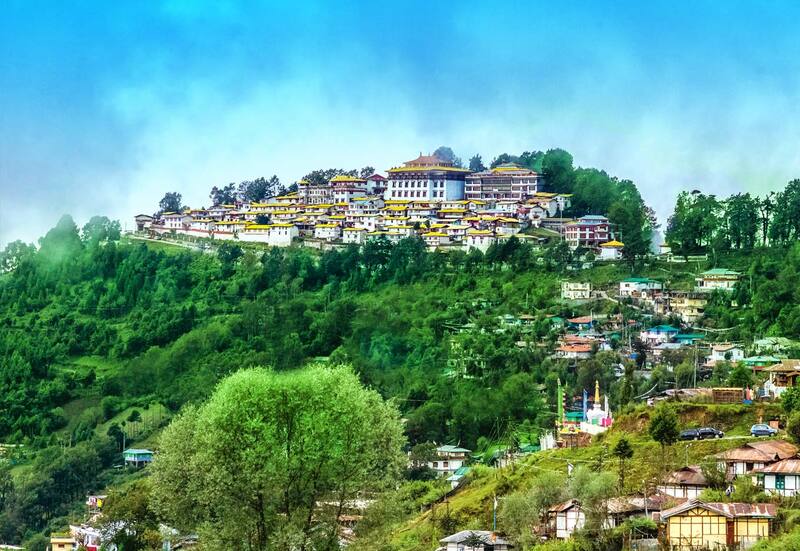 Tezu is situated in the Lohit District of Arunachal Pradesh. Tezu is often called the land of rivers and valleys. Mishmi tribes are the ancient inhabitants of Tezu. The Mishmi tribe follows the age-old conventions till date. They still have a King and a Queen who reside in the in the district headquarters of Tezu. Rich customs and traditions are followed by this tribe. The Parasuram Kund in Tezu is its major attraction. It catapults a number of tourists specially in the winter months on the organization of a fair during Makar Sankranti. Pilgrims fro far and wide gather to take a holy dip in the kund which they believe can wash off their sins. Glow Lake is a large lake lying close to the kund. It is easily reachable on foot. River Lohit provides excellent opportunities for trekking and hiking. It has been a paradise for the anglers and rafters since ages. The best time of the year to travel to Tezu ranges between November to February. If you visit Tezu during the winter months do not forget to carry woolen clothes. Cotton clothes are ideal for summers. The nearest airport from Tezu is at Dibrugarh. Tinsukia is the closest railhead. Daily buses are available from Tinsukia. While you are in Tezu you will have only a couple of lodging options. Circuit House is one such accommodation. Reservation authority for accommodation is with the Deputy Commissioner of Tezu.